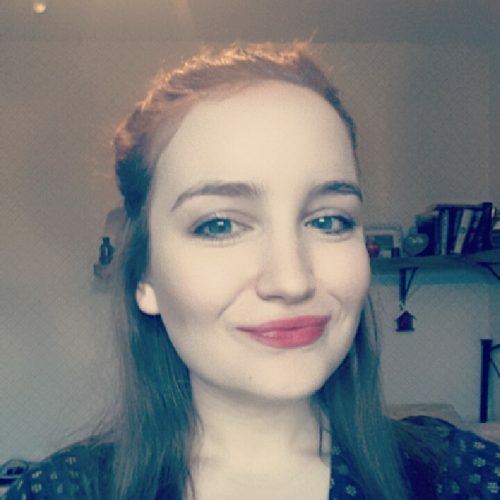 Sophie Turner is a poet, blogger and collage artist from Rotherham. Her poetry concentrates on the personal experiences of being a young woman in modern society and often draws from mythology. Sophie’s non-fiction focuses on identity politics, primarily feminism, the power of words and her love of a good book.